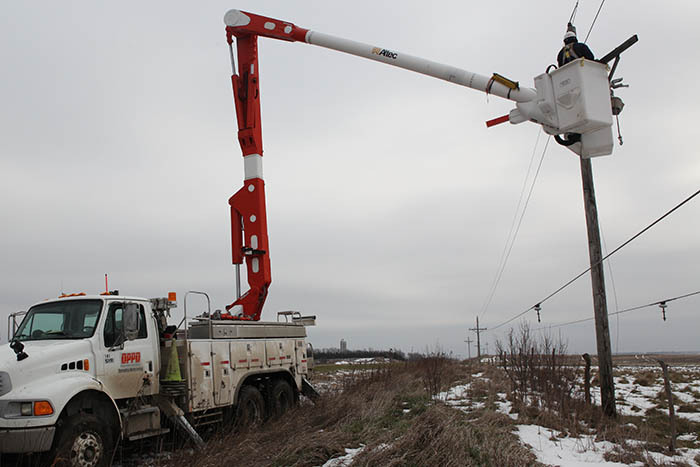 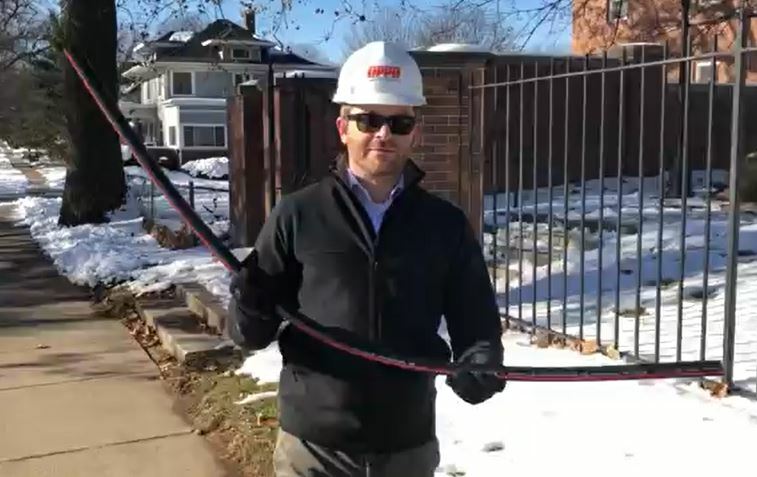 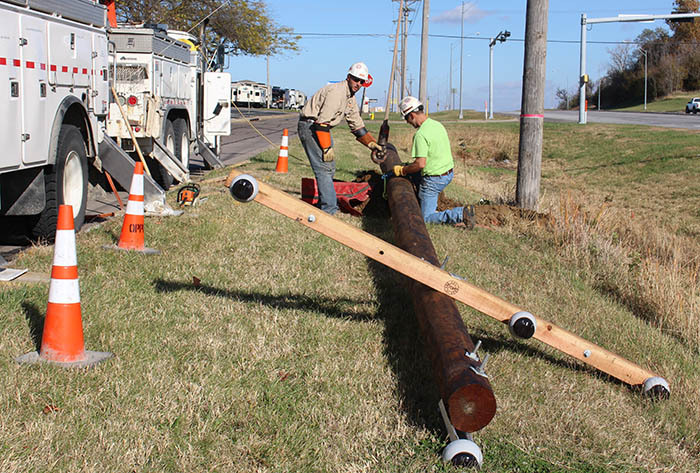 See how OPPD prepares for the damaging effects of ice and wind on power lines – and how wind alone can be just as dangerous. 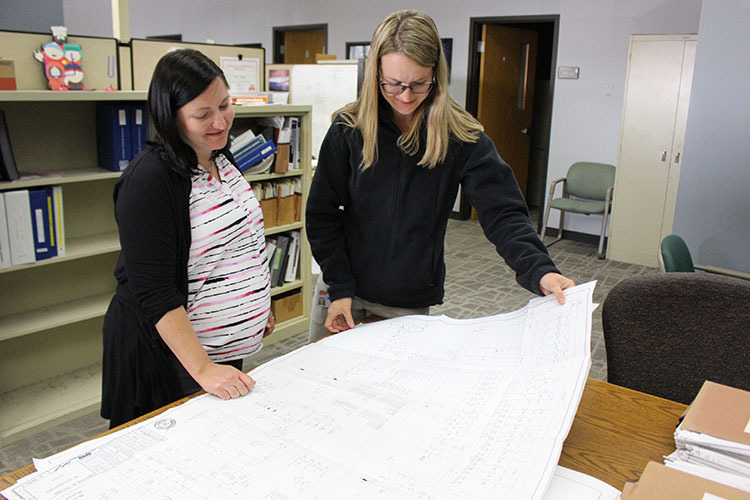 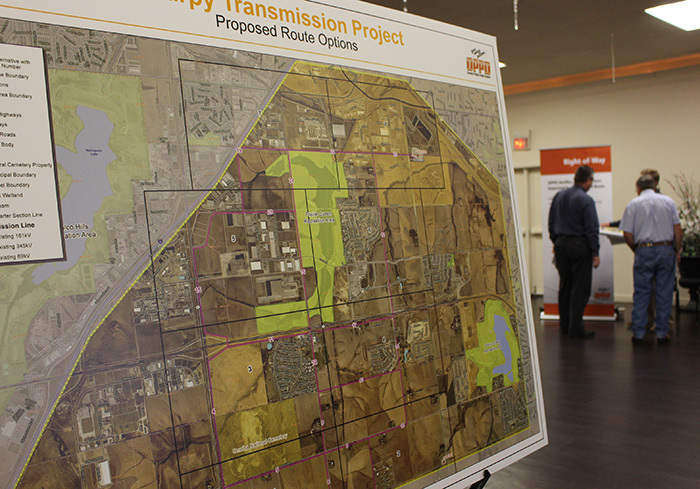 OPPD is leading the way by evaluating potential future development needs with its latest transmission project. 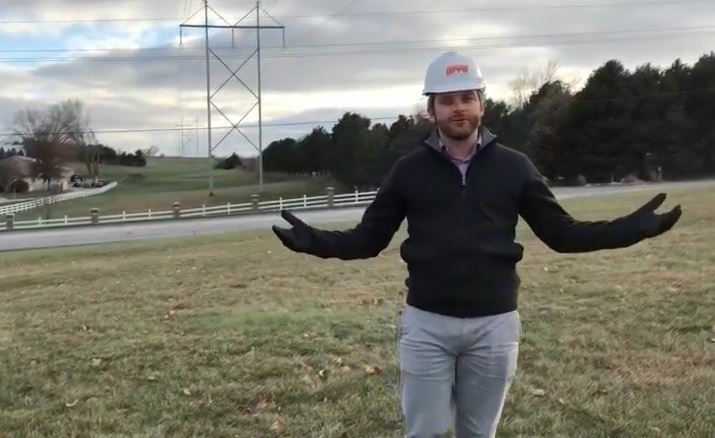 Quick thinking, problem-solving are key for employees in Substation Protection and Automation while troubleshooting an issue. 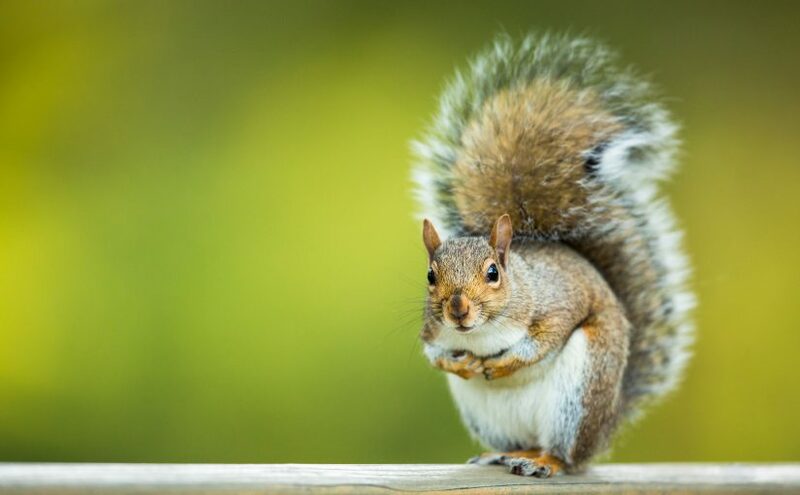 Infographic: Squirrel, storm, stray vehicle? 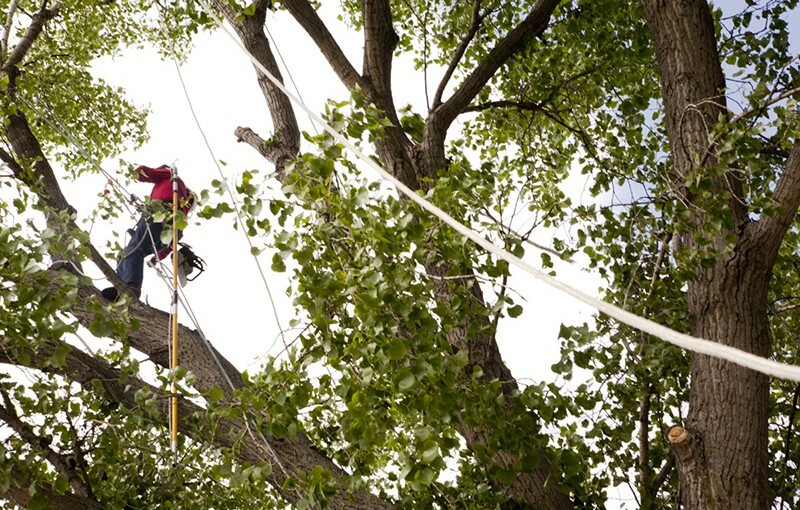 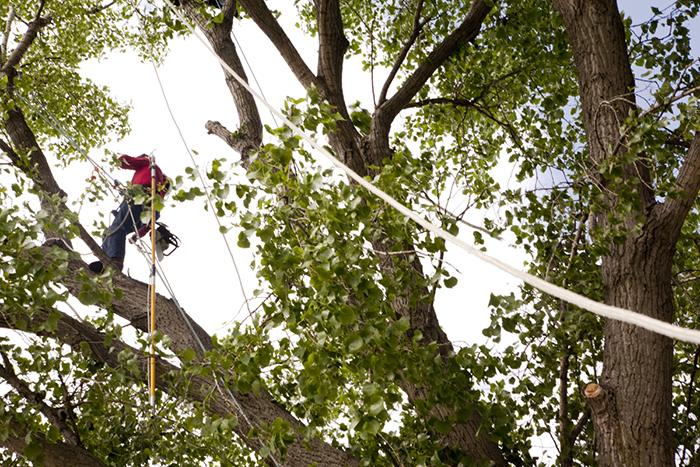 Check out the common reasons for outages.